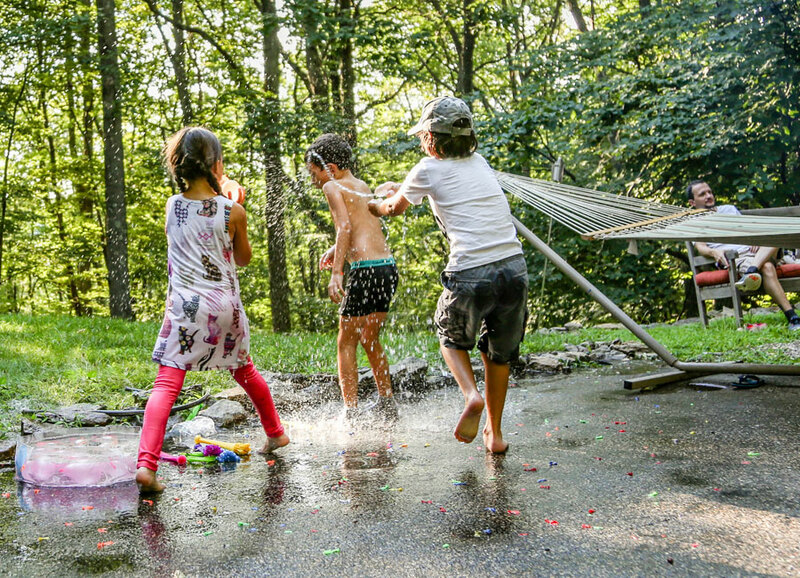 Most minor cuts can successfully be treated at home. How can you tell if it should be treated at home? By following some simple steps, and using Dermoplast, you can help the body heal. So whether it’s pain relief, or pain relief and helping to prevent infection, Dermoplast products are prepared to comfort. 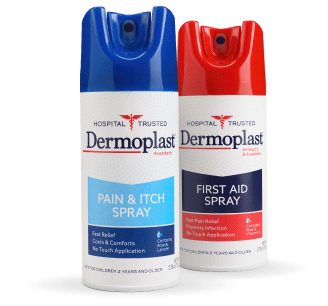 Ask a doctor before using Dermoplast if you have a deep or puncture wound, an animal bite, a serious burn or a dirty wound. To start with, it’s good to understand the body’s healing process. 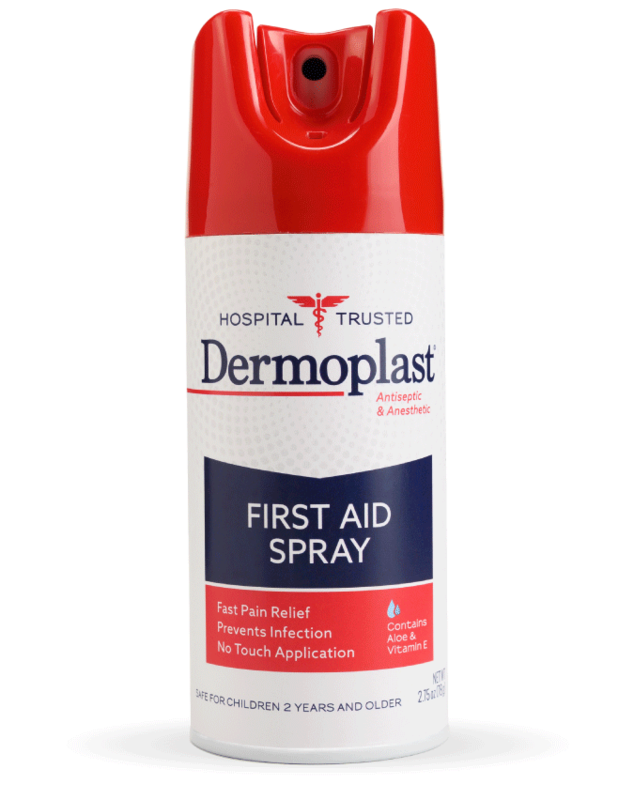 Dermoplast First Aid Spray is formulated with the maximum strength of OTC pain reliever, benzocaine, to help ease the pain of inflammation and helps to prevent infection with a proven antiseptic ingredient. Ask a doctor before using Dermoplast if you have a deep or puncture wound. Now that you understand how the body reacts to a wound, here’s what you can do to treat minor cuts and help your skin heal properly. Another option is to use to Dermoplast, which provides pain relief, an antiseptic agent to help prevent infection, and ingredients to keep the skin moisturized. The no-touch application also helps to lessen the pain when treating the wound. Kaji A. Wounds. Merck Manual Consumer Version Website. https://www.merckmanuals.com/home/injuries-and-poisoning/first-aid/wounds/. Accessed March 2019. How wounds heal. Johns Hopkins Medicine Website. https://www.hopkinsmedicine.org/healthlibrary/conditions/surgical_care/how_wounds_heal_134,143. Accessed March 2019.